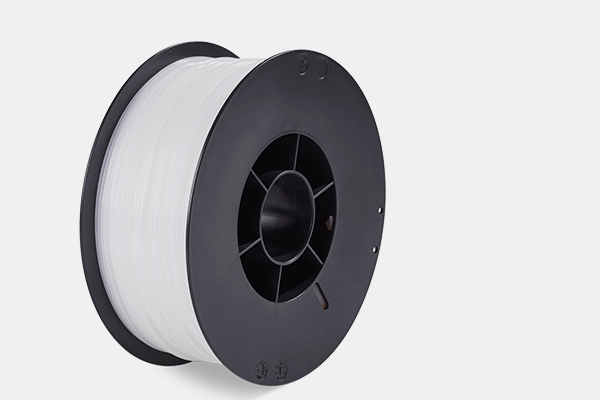 We have expanded our extruded plastic semi-finished products portfolio. 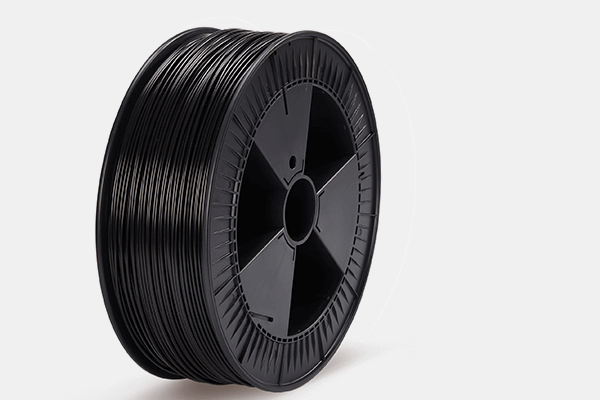 As of now we offer plastic filaments for professional 3D printing under the brand name FIL-A-GEHR®. 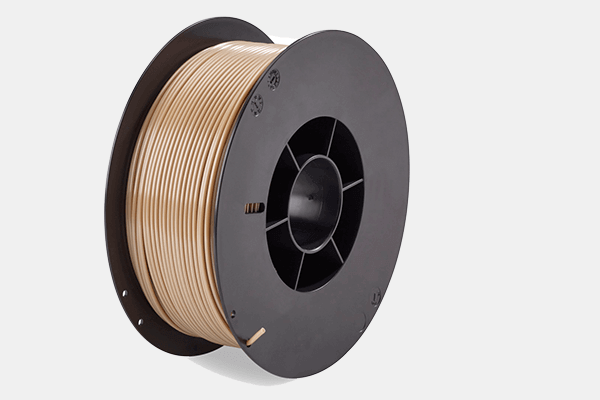 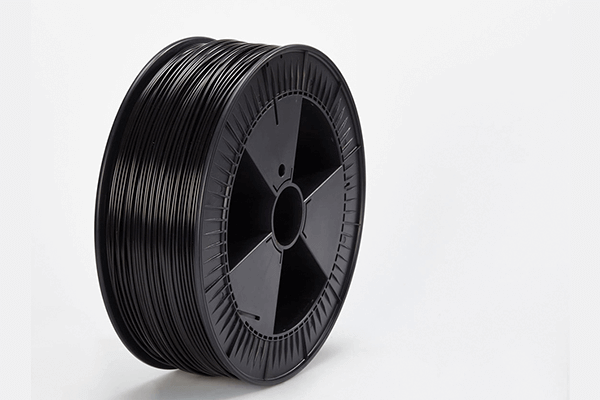 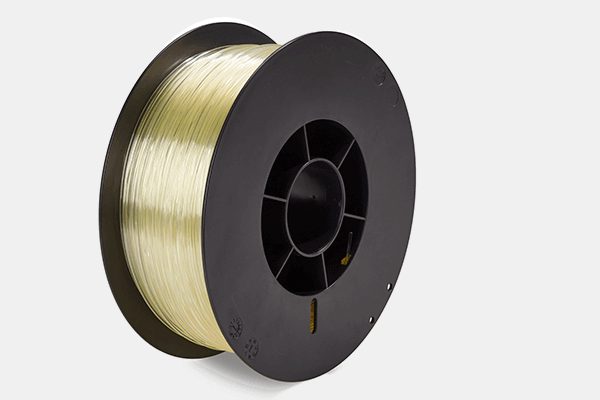 The low-emission and low-odour filaments are produced from high-quality raw materials with close tolerances (+/- 0,05 mm) and allow therefore a precise and failure-free 3D printing. 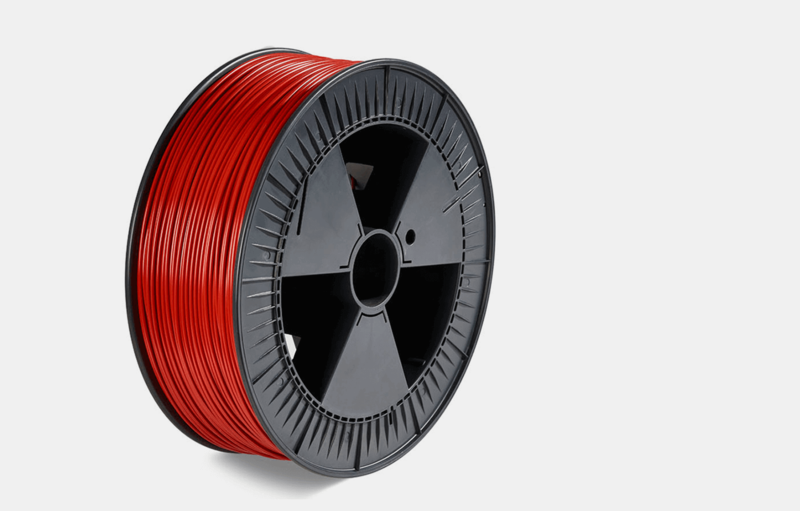 FIL-A-GEHR® filaments are compatible with all standard 3D printers and are delivered carefully spooled and packed in easy to use aluminium-laminated resealable zip bags.